Q: Existing Master Link saysHkk60 can you help me with chain and replacement links?". A: This would be the correct chain if its a single strand. 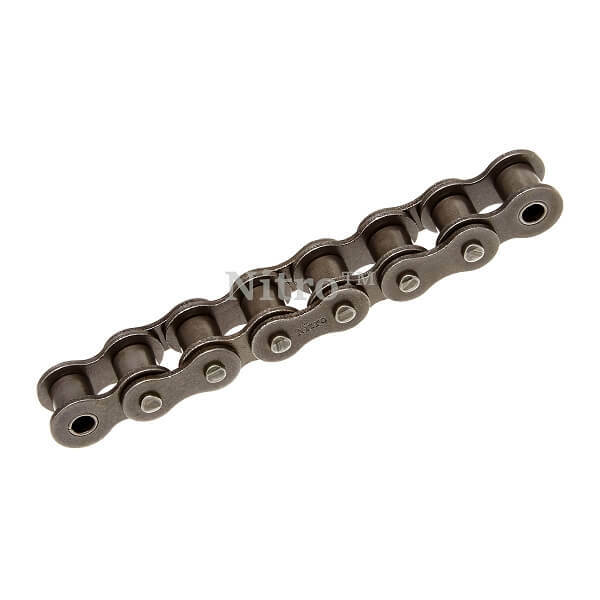 You can search item # CL60 for the connecting links and item # OL60 for the offset links.